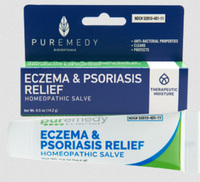 Eczema & Psoriasis Relief, 0.5oz (Puremedy) - Penn Herb Co. Ltd. 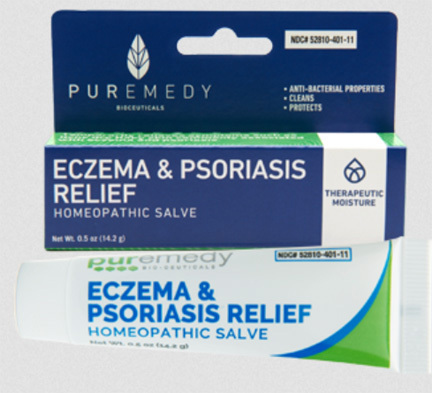 Temporarily relieves symptoms such as itchy dry flaky skin commonly associated with eczema and psoriasis. Temporarily relieves symptoms such as itchy and dry skin associated with eczema and psoriasis.